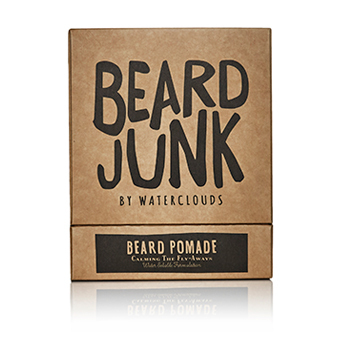 A beard pomade for a well sculpted beard with a natural finish. 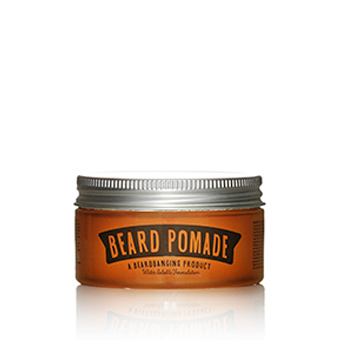 Beard Pomade gives your beard a flexible hold and sheen to give your beard a well sculpted finish. 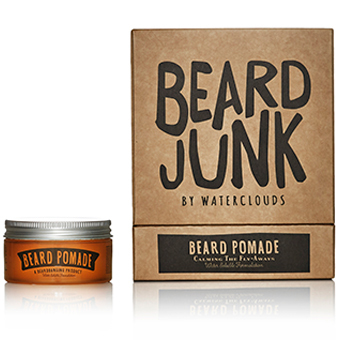 Beard Pomade is a beard's best friend. Application: Apply to dry beard. Apply a little to the palm of one hand and then rub your palms together and style the beard as you wish.